When it comes to traditional Japanese Jiu-Jitsu an Brazilian Jiu-Jitsu, I have quite a lot of experience in both. My club actually started out as a Japanese Jiu-Jitsu club, with Brazilian bolted onto the side of it. At the time our head instructor was a Black Belt in Japanese and a Purple Belt in Brazilian Jiu-Jitsu. So I got to experience the differences first hand. However, when it comes to the similarities and differences between these two sports, the actual techniques, history and lineage are surprisingly similar despite the fact that these two martial arts are separated by the Atlantic ocean. You might say that Brazilian Jiu-Jitsu is the grandchild of traditional Japanese Jiu-Jitsu, with both sports sharing the connection of Judo. But since Brazilian Jiu-Jitsu and Japanese Jiu-Jitsu share an extremely similar name, people often ponder about how similar these sports are. Well, we’re here to help. Born out of necessity, Japanese Jiu-Jitsu was born in the age of the Samurai. This was a martial art, where life and death were literally on the line. The Samurai regularly travelled into battle, where life and limb were on the line at all times. A samurai’s weapon was his trusty sword, which was an art in itself, Jiu-Jitsu was developed for times on the battlefield when unarmed combat was a must. These days traditional Japanese Jiu-Jitsu is taught in a far less threatening situation. While the values of discipline and hierarchy that a normal martial art takes precedence in the gym, these days it’s a lot more recreational. Most Japanese Jiu-Jitsu practitioners will craft their art through solo and partner drills with low or medium resistance. Unfortunately, due to Japanese Jiu-Jitsu becoming more of a “traditional” martial art, the sport hasn’t actually evolved much over time. These days, professors are more focused on teaching techniques to their students and Japanese jiu-jitsu competitions are non-existent, meaning their skills can’t ever be fully pressure tested. Unfortunately, this stagnation means that there is no innovation in this sport relegating it to the “traditional” martial art corner. The only time this sport is pressure tested is during real street fight scenarios, but due to the lack of sparring, it’s unsure whether or not students actually are able to effectively use these in a quick-fire, high-pressure situation. Brazilian Jiu-Jitsu was born when Maeda travelled over from Japan and began to teach the Gracie family his art. Over the years this art has evolved over time into the sport it is today. Funnily enough, there are still a few number of people who call this sport Gracie Jiu-Jitsu and there are others who think the “Brazilian” part should be dropped from the name since it’s quick rise. The art of Brazilian Jiu-Jitsu is based on the use of body mechanics, leverage and physics to overpower and submit your opponent. The ethos of the martial art is to give a smaller, weaker opponent and even playing field against someone who is larger and stronger. This ethos comes from the fact that one of the main founders of the sport, Helio Gracie was the smallest brother in the Gracie Family, and he designed and refined these techniques to help overwhelm opponents who were much larger than him. And with incredible success. One of the biggest differences between Japanese and Brazilian Jiu-Jitsu is the method of training. Firstly, a Brazilian Jiu-Jitsu gym is a much more relaxed environment, where lineage and traditions are often neglected for a more relaxed culture. Although the core values remain the same, they are much less emphasised. The evolution of Jiu-Jitsu between student to student is a far more volatile learning experience. 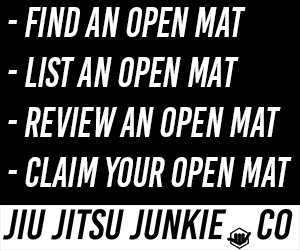 On a Brazilian Jiu-Jitsu mat you’ll regularly find white belts trying out techniques which they’ve learned from Youtube and catching sleeping black belts occasionally. Brazilian Jiu-Jitsu is a sport that thrives on evolution. When it comes to sparring, Brazilian Jiu-Jitsu is king in all martial arts. Even in Boxing on Muay Thai, where partners spar, practitioners can’t afford to go 100% otherwise they will end up with a concussion. However, in BJJ, 100% effort sparring is often encouraged, especially when it comes to pressure testing techniques. “Rolling” as they call it in Brazilian Jiu-Jitsu opens things up for new techniques to be pressure tested in a live scenario, determining the value of that technique, something which no other sport has. 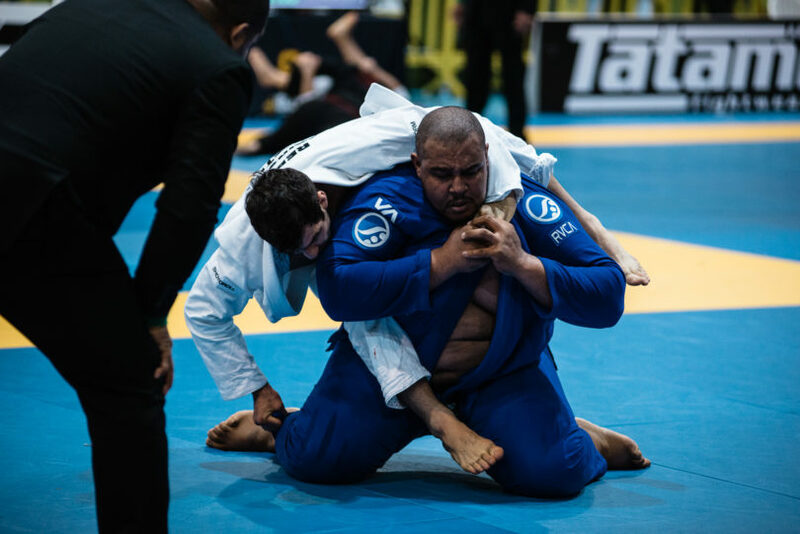 While a modern-day Brazilian Jiu-Jitsu gym focuses more on the sport aspect of the sport, it’s core techniques of self-defence are also an important aspect of the sport. Brazilian Jiu-Jitsu teaches you how to take down and incapacitate an opponent with relative ease, but in a situation which is more One vs One, your best bet, like with any self-defence situation, is to simply run. While the techniques of self-defence, throws and submissions are shared from each other. Many people agree that Brazilian Jiu-Jitsu is the more well-rounded of the sport due to the nature of rolling. Brazilian Jiu-Jitsu is also open for a lot more evolution, whereas many other martial arts, including traditional Japanese Jiu-Jitsu, have a set curriculum. What are the similarities between Jiu-Jitsu and poker?